DON’T CALL ME WALTER! COMES TO AZ FOR A LIMITED ENGAGEMENT. 29 May DON’T CALL ME WALTER! COMES TO AZ FOR A LIMITED ENGAGEMENT. 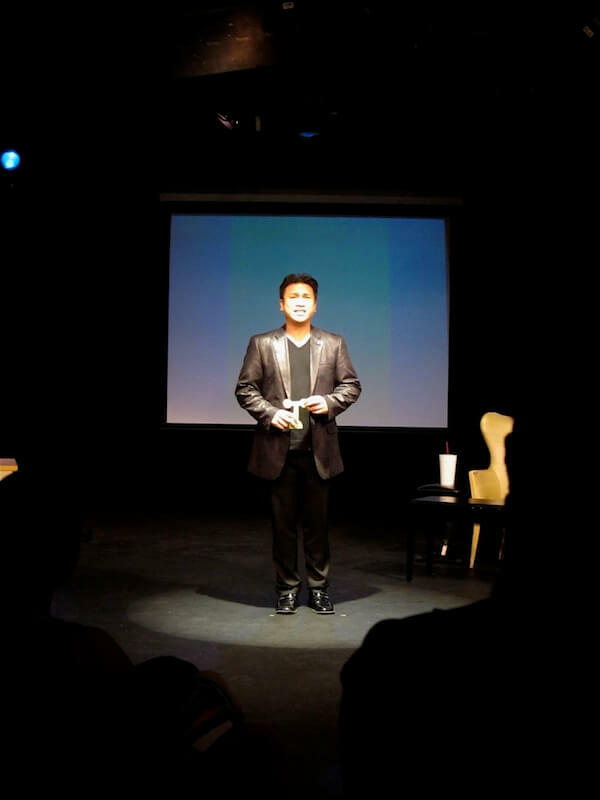 For the first time in fifteen years, Christian Moralde will be returning to the Arizona stage in a limited run of his acclaimed one-person show: DON’T CALL ME WALTER! Complete with additional, never before seen material, Moralde will be bringing his show to the campus of ASU West at Second Stage West. Running from May 27th to the 29th, the show expects to be sold-out.